Amazon's fourth-annual Prime Day is coming up on Tuesday, July 17 and will feature one-of-a-kind deals exclusively for Prime members. This is one of the biggest shopping days of the year! 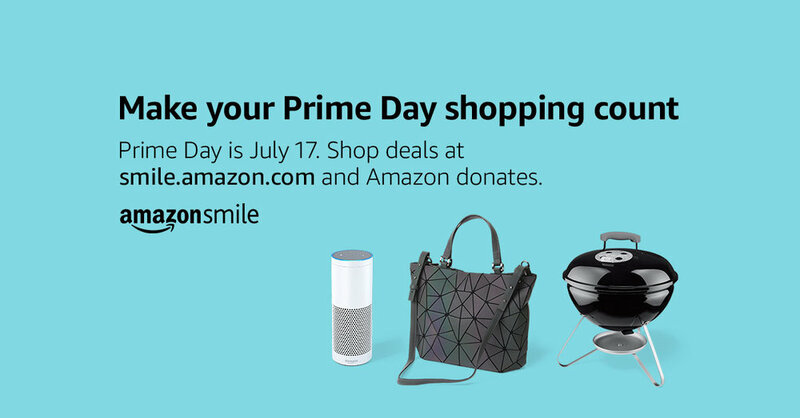 It's a great time to remind our supporters to shop at smile.amazon.com so that Amazon can donate to Hearts of Hope.